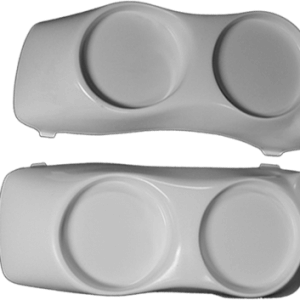 Smooth Sides with Molded Accent on the Front Sure to make your paint job pop! 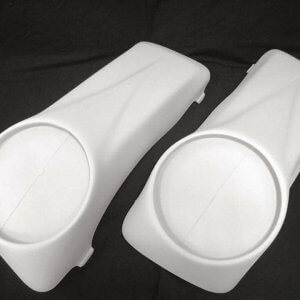 All fiberglass parts are recommended for builders. 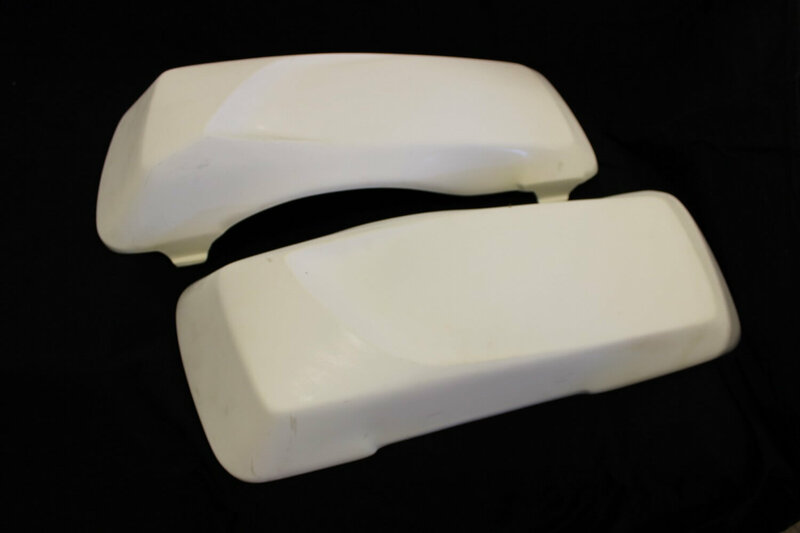 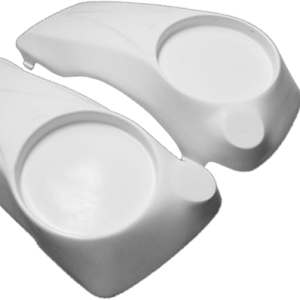 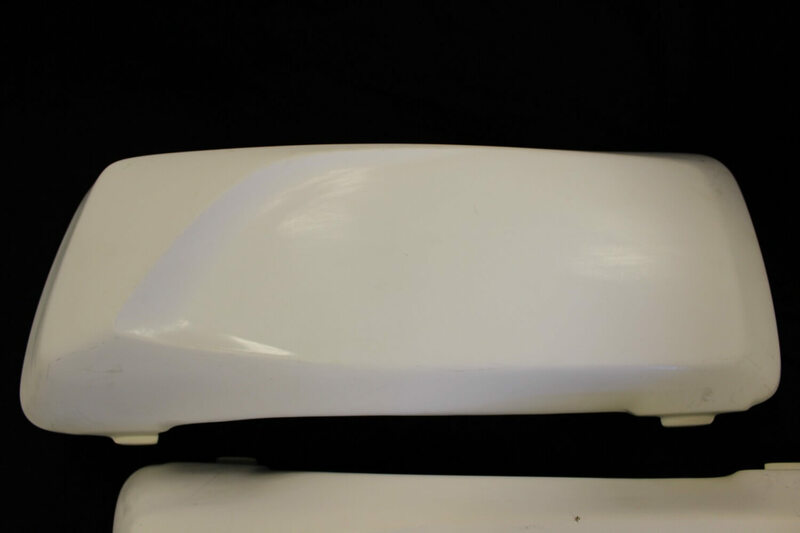 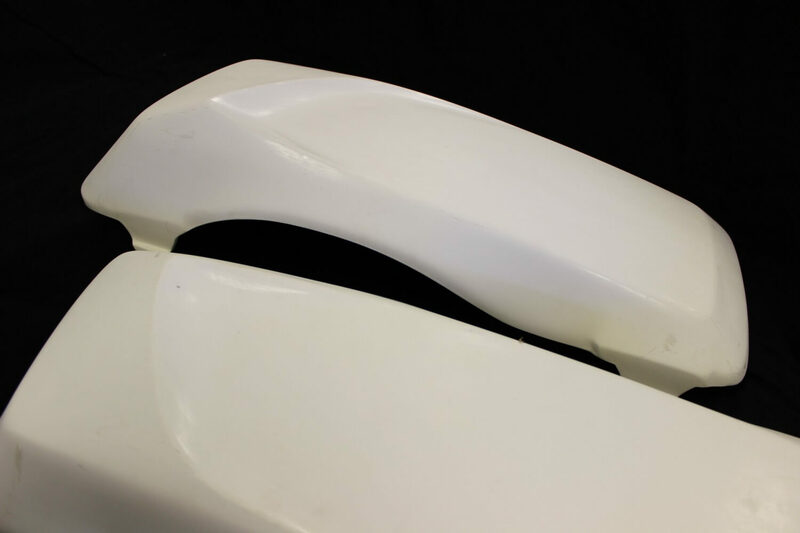 Fiberglass parts may require fitment modifications for your specific project. Our fiberglass is custom made in our shop for our custom builds then molded for production, projects vary from bike to bike so don’t assume a stock fit when ordering.